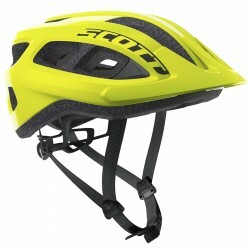 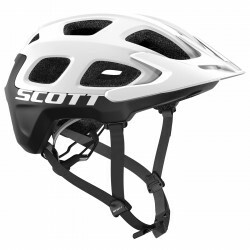 Cycling safety is essential. 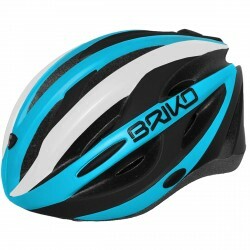 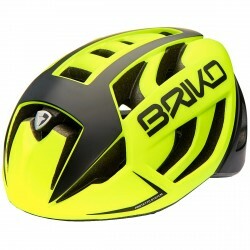 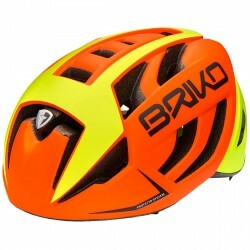 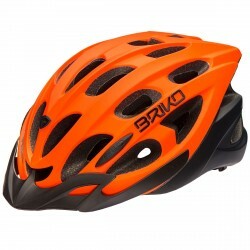 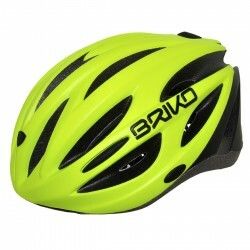 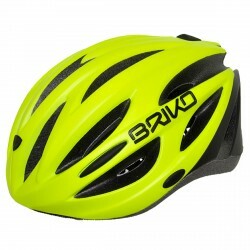 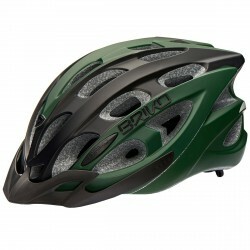 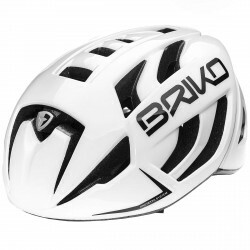 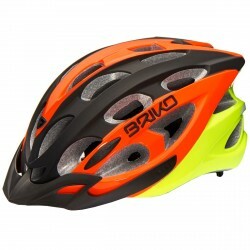 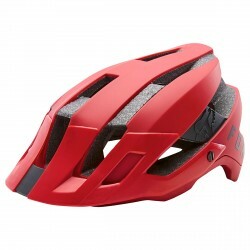 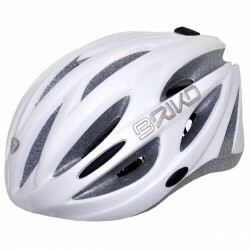 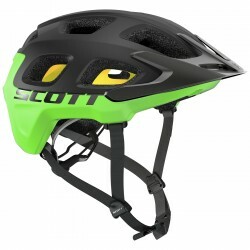 Only on BotteroSki you will find cycling helmets and clothing from the best brands, inspired by the experience of professionals: Briko, SH +, Zerorh + and many, many others at incredible prices. 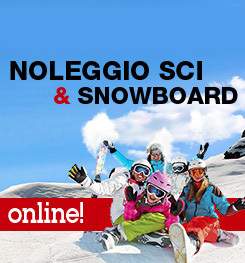 Discover all our deals in our catalog, you will find everything, but just everything you need for your sporting passions. 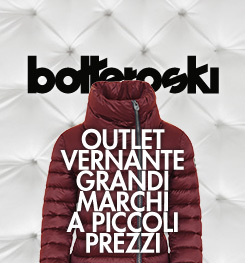 Don’t miss our outstanding deals, shop now.